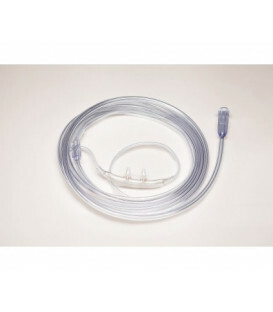 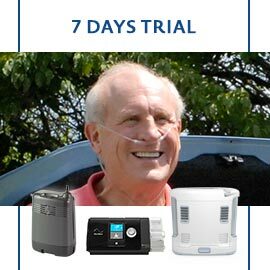 AirSep - Additional battery for Focus oxygen concentrator. 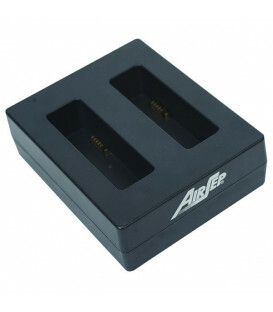 AirSep - Focus Battery Case. 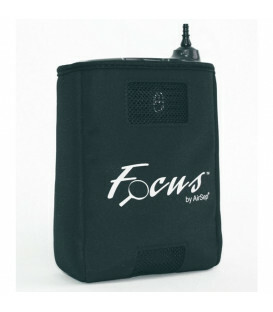 Standardized bag designed specifically to contain the batteries concentrator Focus. 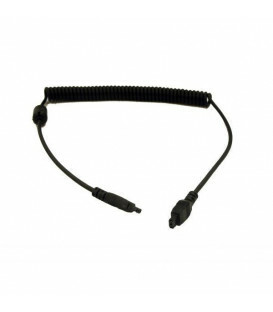 Encloses the clips for attaching to your belt. 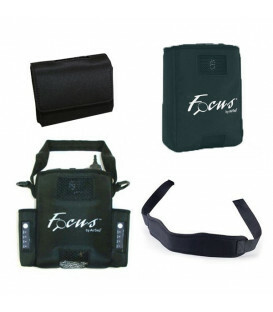 AirSep - Focus Carrying Bag with Belt Clip. 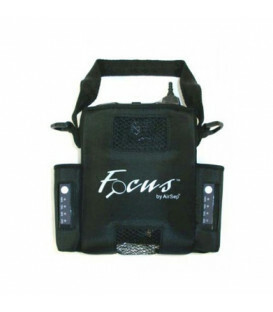 Bag designed specifically for the transport of the concentrator Focus. 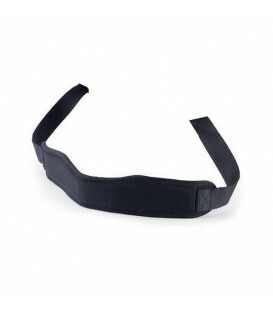 Encloses the clips for attaching to your belt and can be used together with the shoulder strap (not included). 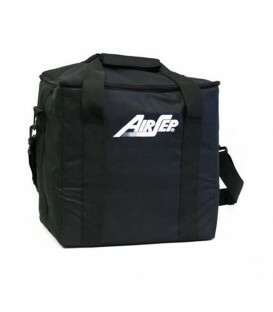 AirSep - Focus Carrying Bag with Battery Pockets. 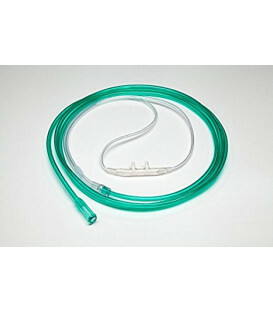 Bag designed specifically for the transport of the concentrator Focus. 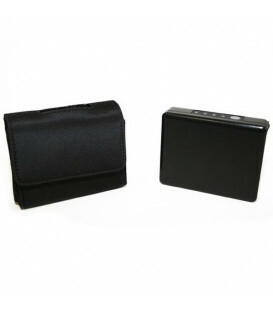 It has two compartments structured for easy transport of up to two external batteries for Focus. 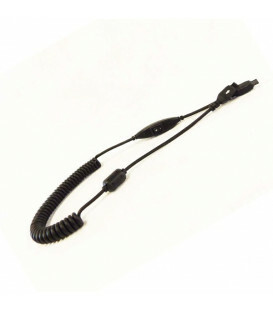 AirSep - Focus Shoulder Strap. 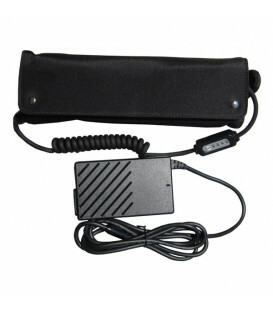 Additional band to transform the port concentrator in convenient bags messenger bags. 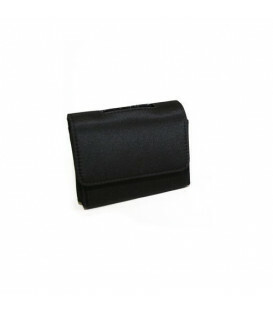 It can be used together with simple bag MI379-1 or one with extra pockets MI345-1. 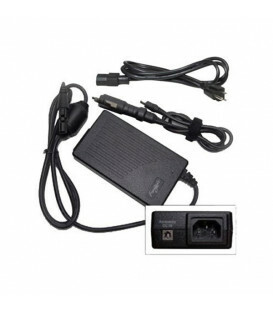 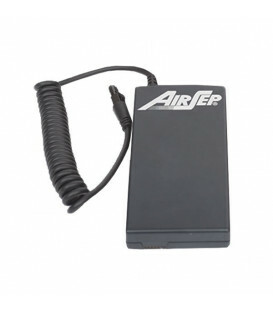 AirSep - AC/DC Power supply (no cable). 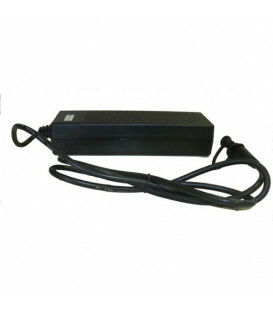 This product is a replacement transformer already supplied with the concentrator. 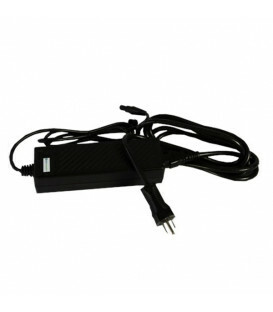 Block transformer concentrator Focus, suitable for both AC cables (wall sockets) and DC (cigarette lighter sockets for cars). 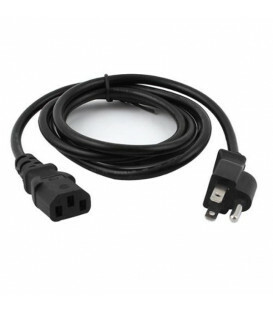 Warning: this product does not include any cable above. 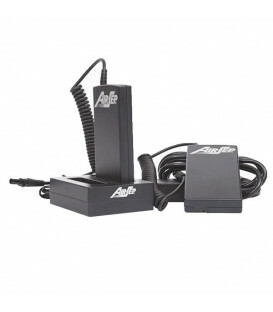 AirSep - Kit power supply with cables. 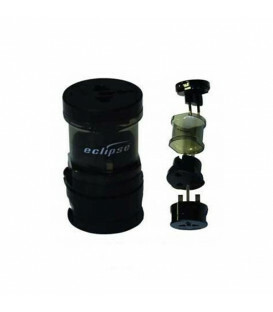 A complete kit that includes everything needed for operation and recharging the concentrator Focus, both with AC cord (wall sockets) and DC (cigarette lighter sockets for cars). 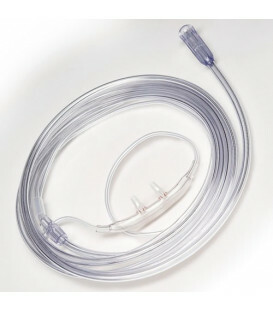 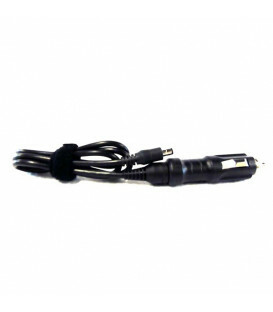 The kit includes products CD034-1 and CD023-2. 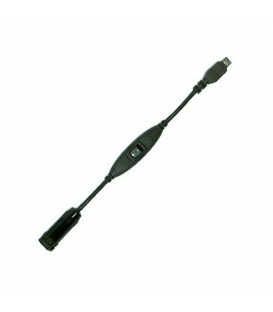 It is not listed for the cable for recharging the batteries CD032-2.